1.Eco-friendly, 100% biodegradable, sustainable bamboo. 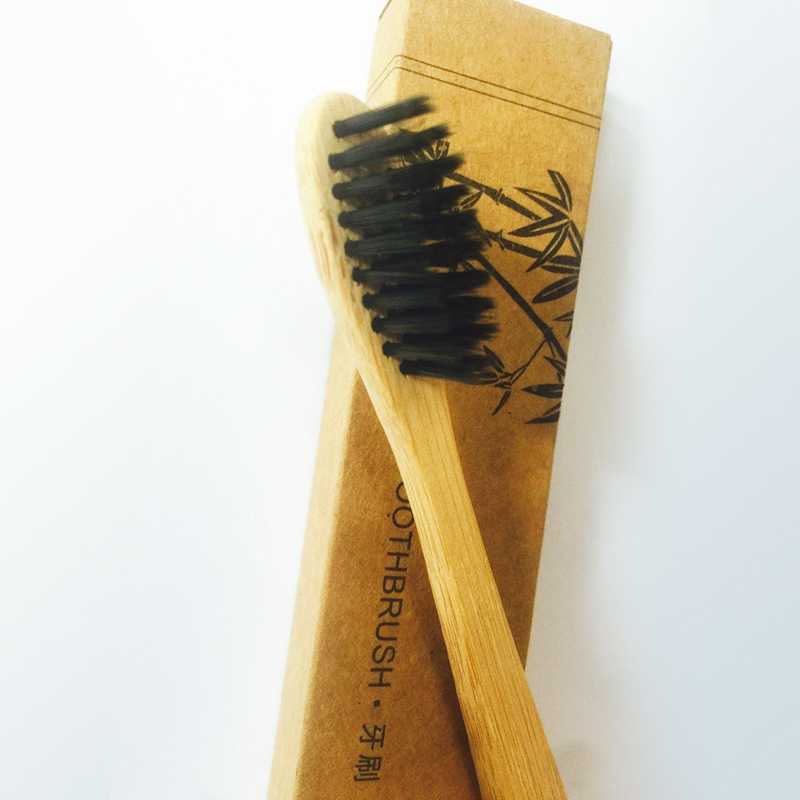 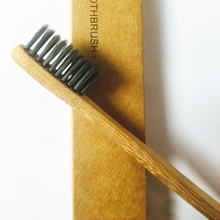 Bamboo is naturally anti-bacterial, anti-fungal & anti-microbial, keeping your toothbrush germ free. 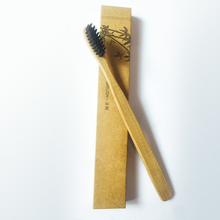 2.High elasticity, longer lifetime, better anti-deformation, and charcoal is known to enchance whitening. 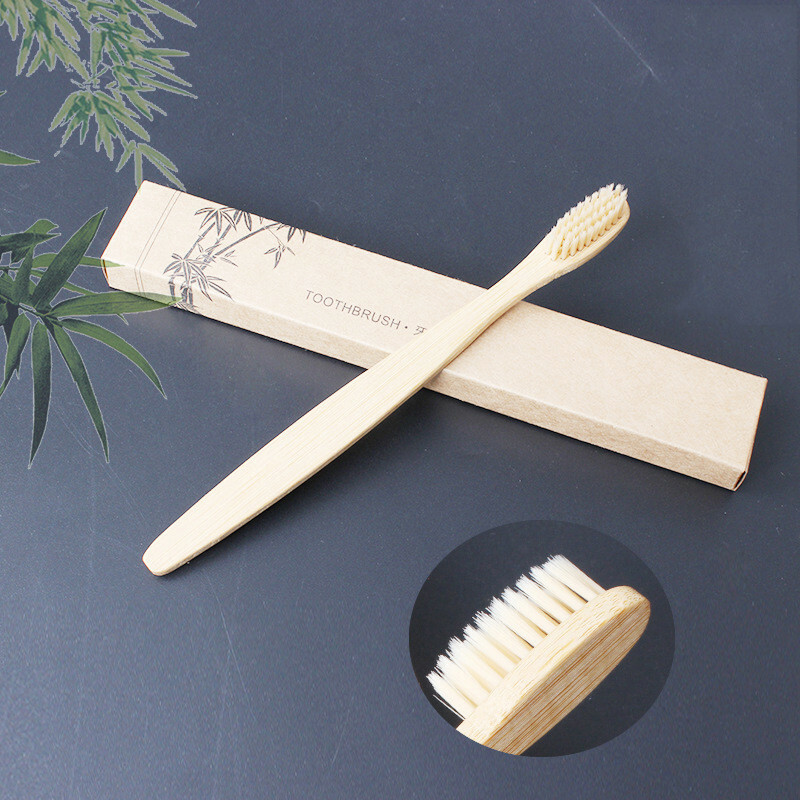 3.Your bamboo toothbrush has bristles soft enough for the whole family, yet firm enough to give your teeth a complete clean. 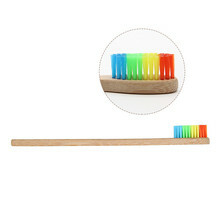 4.No longer confuse your biodegradable toothbrush with another family members. 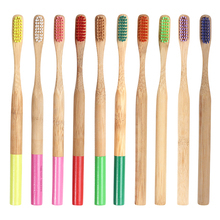 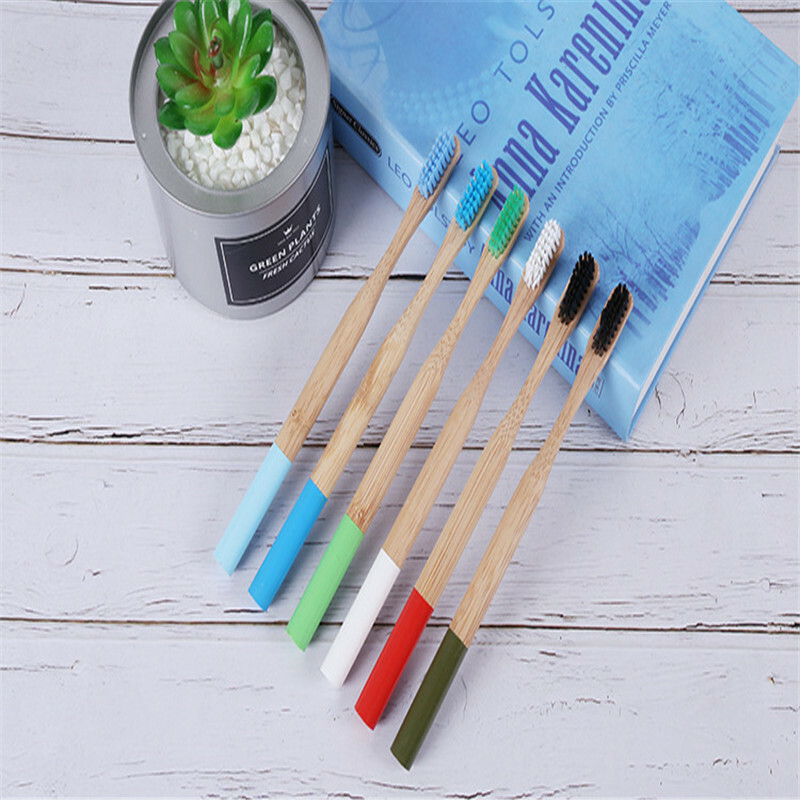 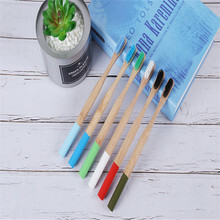 Each wooden toothbrush in your set of 4 is colored black, white, blue or pink for easy identification. 5.Not only are these toothbrushes made from environmentally friendly sustainable bamboo, we only use recycled cardboard packaging. No plastic in sight. 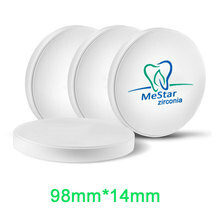 OD98mm*14mm Zirconia Discs for Dental labs CADCAM Compatible with Open System, VHF, Wieland, Imes-Icore, Roland etc..